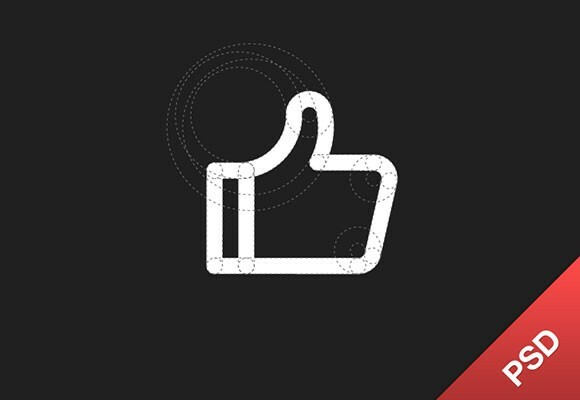 A very well designed simple thumb up icon. Free PSD vector created by Onlyoly. 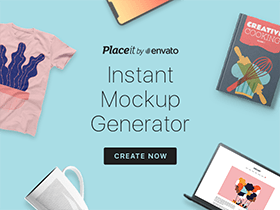 Posted on August 5, 2013 in Free PSD, Icons and tagged icons. This post has been viewed 2723 times.